Activity lasts approximately 2.5 - 3 hours. Florida is a popular tourist attraction for many people across the world. Known for its beautiful beaches and amusement parks, Fl. has cemented itself on the bucket list of many travelers. 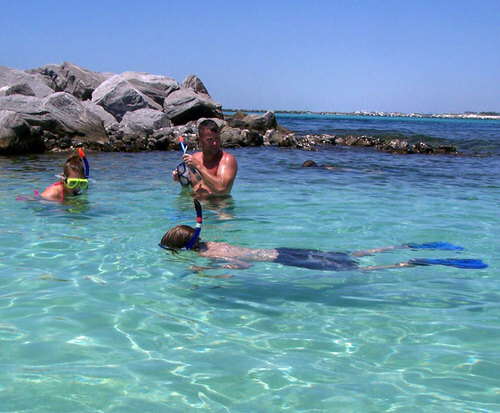 But one of Florida's best-kept secrets is the Snorkeling Tours in Destin, Fl. This tour is something that the entire family can enjoy. Filled with plenty of things to do from walking the boardwalk to dolphin watching, this 3-hour tour is sure to satisfy your craving for fun. Destin is known for some of the prettiest and cleanest water on the planet. 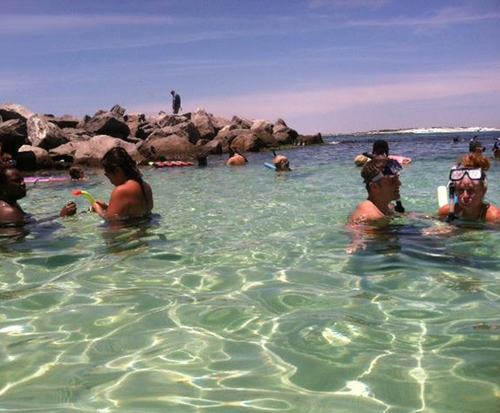 During your first hour of the tour, you will have to opportunity to get your feet wet as you snorkel with the crabs. Don’t be alarmed! The designated snorkeling area is on 3 feet deep, so it’s safe for everyone. You will fill the next two hours out dolphin watching and observing a variety of fish and wildlife. During this tour, you will also get to experience the Destin Harbor Boardwalk. If you don’t want to get your feet wet, you can hop aboard the Destin Snorkel boats and relax as you enjoy the ride and the rest of this beautiful location. 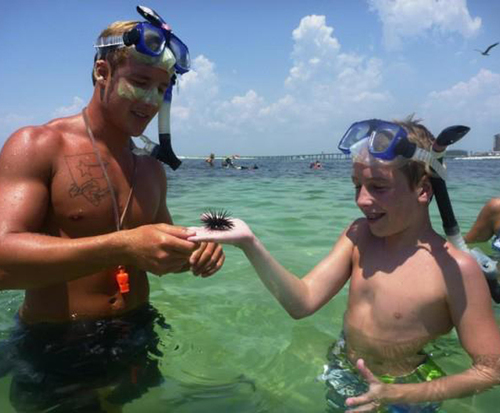 One of the benefits of the Destin Snorkeling Tour is that it’s fun for all ages. Whether you are with your family, friends, or on a retreat with your organization, this trip will provide you a temporary escape from reality as you let your hair down and enjoy all the beauty this tour has to offer.